jojoebi designs: What has ice cream delivery and Darth Vader in the Jacuzzi got in common? What has ice cream delivery and Darth Vader in the Jacuzzi got in common? 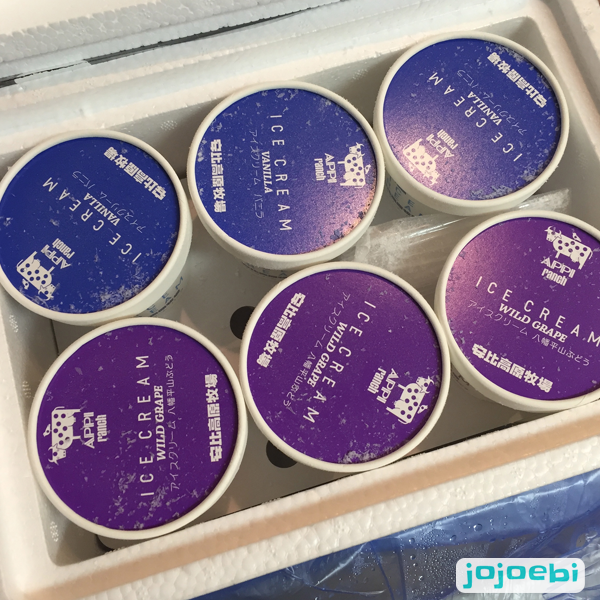 We recently had a delivery of ice-cream through the post, yes that is weird but stranger things have happened. In the packaging was a big block of dry ice so of course, my first thoughts were not - ohhh lets eat ice-cream, it was more like Ohhh what can we do with this then?